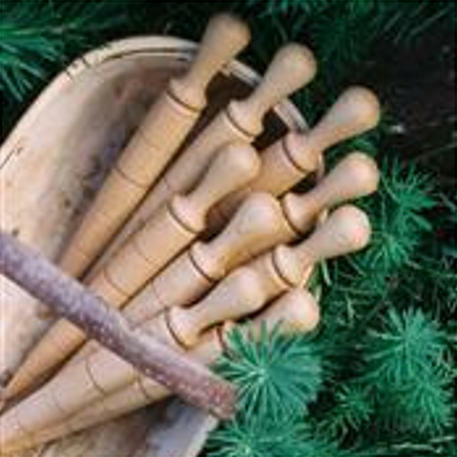 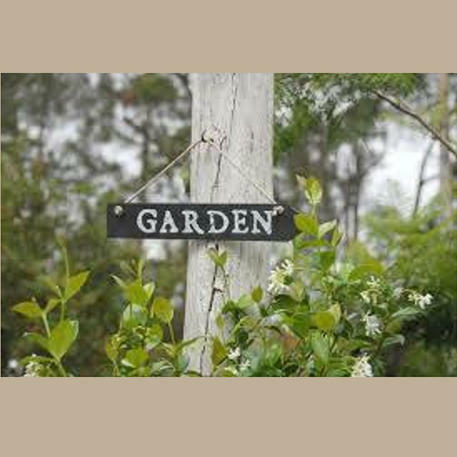 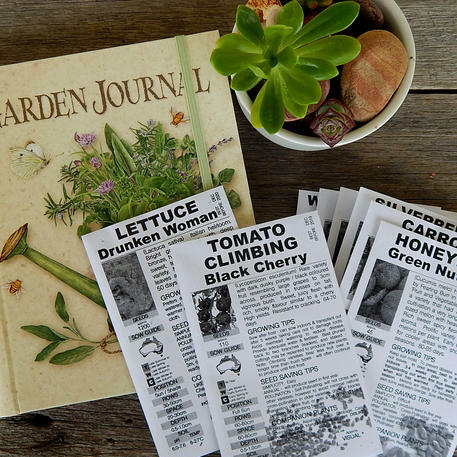 A handy & practical gift for the Home Gardener. 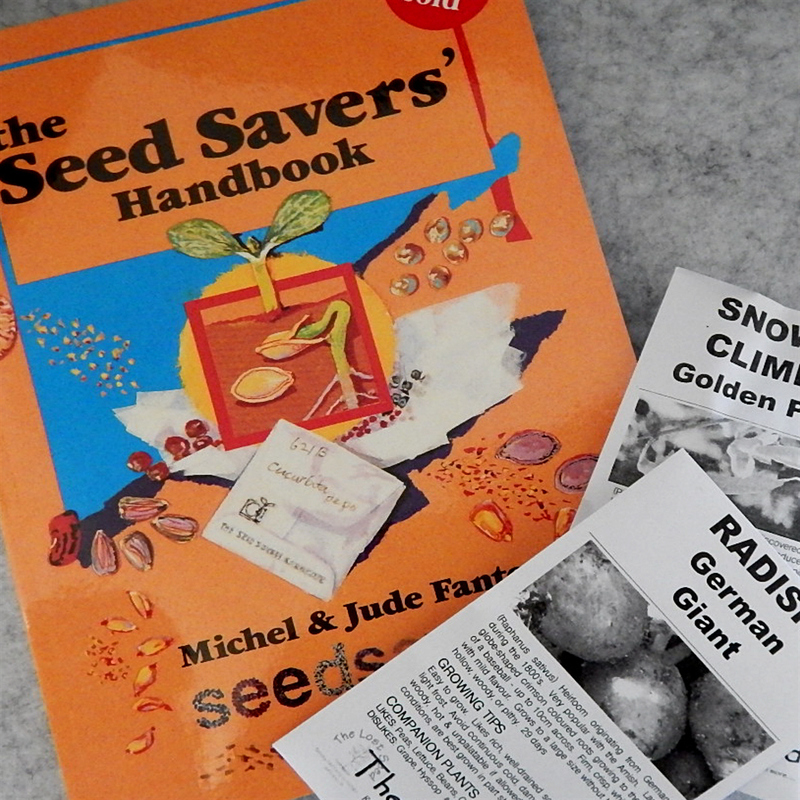 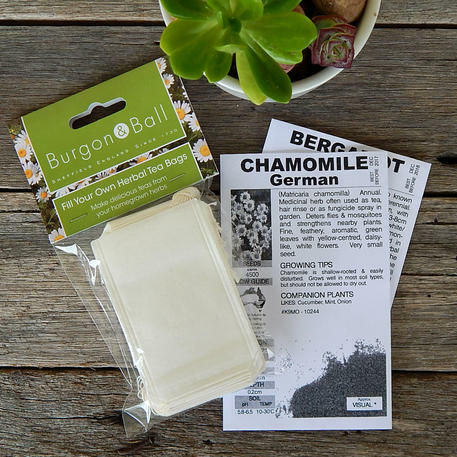 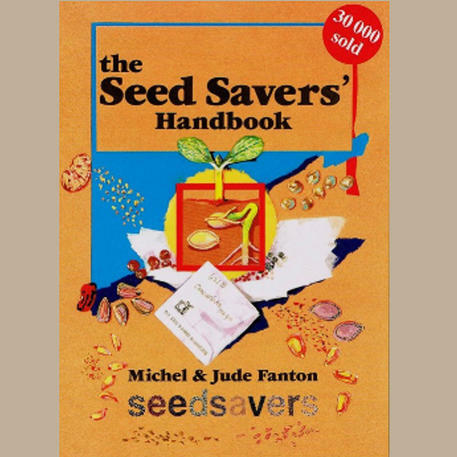 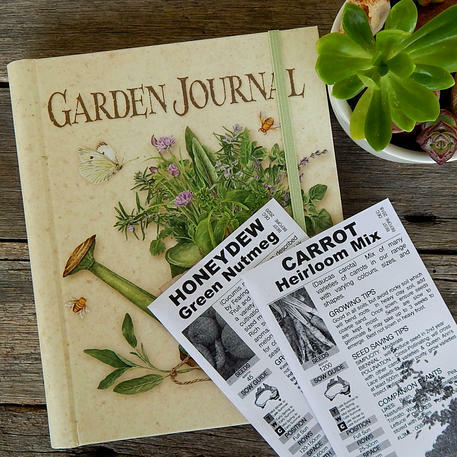 Includes our popular and useful Seed Savers Handbook plus two seed packets to get you started! 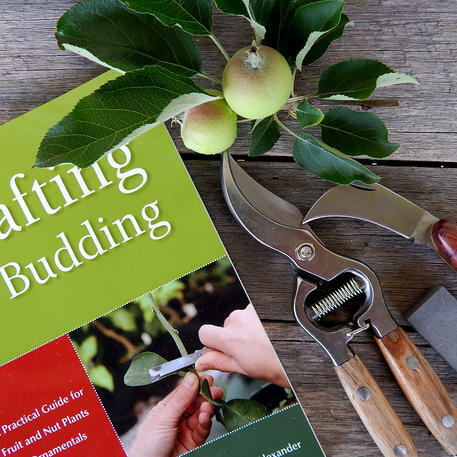 The FRUIT TREE ENTHUSIAST who loves to graft!